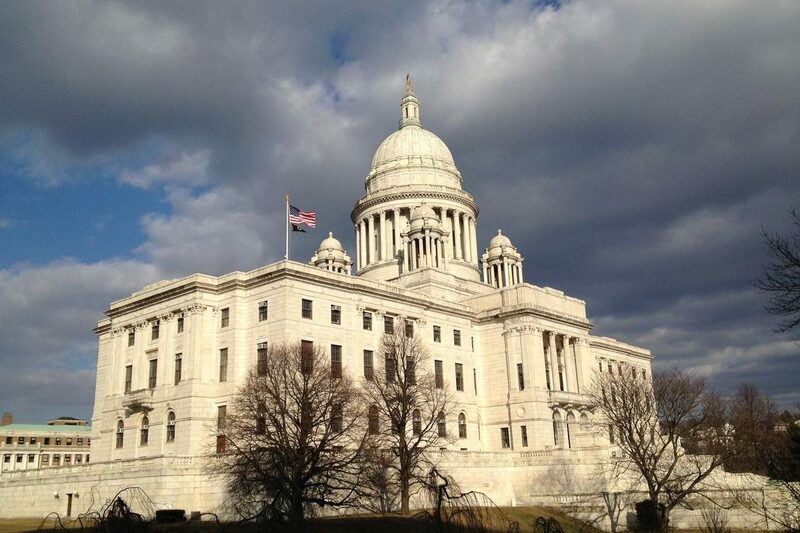 Home > News > From RIPR.org – The Pulse: Can Legislators Fix What’s Broken With Our Mental Health Care System? “One piece of that report has to include plans to expand capacity at Eleanor Slater Hospital for people who can avoid jail by getting mental health treatment. Ruth Feder of the Mental Health Association of Rhode Island testified about the importance of these kinds of diversion programs. What’s broken about Rhode Island’s mental health system and what would it take to fix the problems? Source: The Pulse: Can Legislators Fix What’s Broken With Our Mental Health Care System?